Micro, small and medium enterprises (MSMEs) are the largest contributors to Inida’s economic growth. They constitute over 90% of the total enterprises in most economies and are credited with generating the highest employment rates. In terms of value, the MSME sector accounts for about 45% of the manufacturing output and around 40% of the country’s total exports. To facilitate the promotion, development and enhancement of the competitiveness of MSMEs, the Government of India has introduced various stimulus packages like cluster development, market development assistance, credit guarantee, financial assistance, International Cooperation Schemes, etc. MSME refers to those business entities that are engaged either in manufacturing or services with investments in plant and machinery/equipment being limited to a particular limit. Any organisation engaged in the manufacture or production of goods or engaged in any service will fall under the category of MSMEs. It can be a proprietorship, HUF, Association of Persons, Cooperative Society, Partnership Firm, Company, LLP or any other legal entity. Enterprises have been classified under MSMEs based on their investments in plant and machinery or equipment. The investments in land and building will not be considered. Enterprises registered under MSMEs are eligible for various benefits from the Government of India, Reserve Bank of India (RBI), etc. This includes subsidies, incentives, credit facilities from banks, and protection against delayed payments by buyers of goods/services. Preferance by ministries, departments, etc. to procure the goods and services that they manufacture or offer. Certain goods can only be produced / manufactured by micro & small enterprises as per Goverment of India rules and regulations. At present, 21 products are reserved for exclusive manufacturing by micro and small enterprises. Various schemes by the central government to promote enterprises registerd as MSMEs. Progressive credit policies by the RBI. This will ensure easy credit facilites to enterprises. 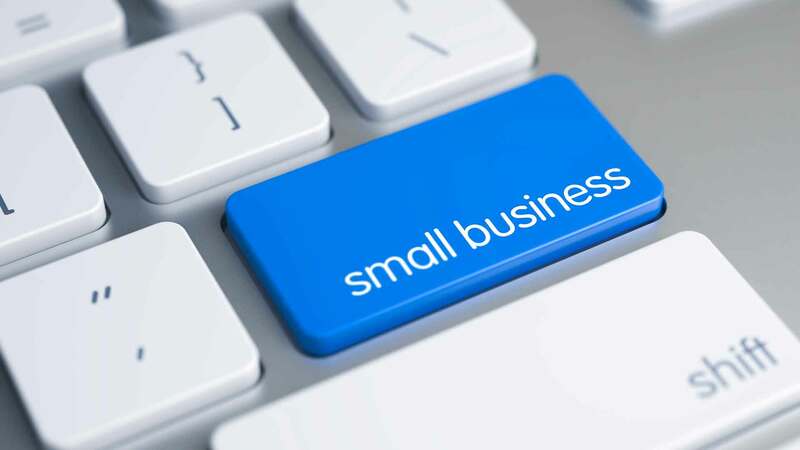 About 10% and 40% of the net bank credit by foreign banks and domestic banks, respectively, should go to the micro and small enterprises sector. Exemption upto Rs. 150 lakhs from excise duty, if total annual clearances or sales do not exceed Rs. 400 lakhs. Subsidy for upgrading technology or techniques. Reimbursement of expenses incurred in acquiring certain ISO certifications. Subsidy for participation in international fairs for export promotion. RBI's credit policies for ensuring timely and smooth flow of credit. Scheme for easy closure of business other than entities registered as companies. To ensure smooth cash flow to industries under the MSME sector, certain protective measures have been provided under the Micro, Small And Medium Enterprises Development Act, 2006 (MSMED, Act 2006) to receive payments in time for services rendered or products sold by them. Where any supplier supplies any goods or renders any services to any buyer, the buyer shall make payments within 45 days. Where any buyer fails to make payment to the supplier, the buyer will be liable to pay compound interest at three times of the bank rate notified by the RBI. Where any buyer is required to get his annual accounts audited, they have to specify the unpaid amount to MSMEs with interest in the annual statement of accounts. The amount of interest paid or payable by a buyer to MSMEs shall not be allowed as deduction for computation of the buyer's income. An MSME enterprise engaged in the manufacture or production of goods has to compulsorily be registered under the MSMED, Act 2006. For other enterprises, the registration is discretionary or optional. Taking into consideration the benefits available under the Act, it is recommended that every enterprise opts for the registration. An enterprise engaged both in manufacturing as well as services has to file 2 separate EMs, one for manufacturing and the other for service activity with the same ownership and address. Existing enterprises and those that are intending to start operations can file the application for registration under MSMEs. The following are the steps for MSME registration. Documentation - The applicant has to submit certified copies of registration certificate, power of attorney/authorisation and its constitution documents, if any, along with the application. Registration - After verification of the application, an entrepreneur's memorandum number will be allotted. It is a 12-digit number consisting of State Code (first two digits), District Code (next three digits), manufacturing or service category (sixth digit), MSME category - micro, small or medium (seventh digit) and Entrepreneur's Memorandum Number (last five digits). Any type of business such as proprietorship, HUF, Association of Persons, Cooperative Society, Partnership Firm, Company, LLP can register as MSME.